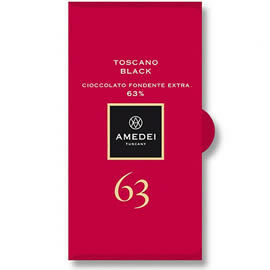 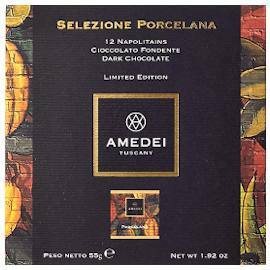 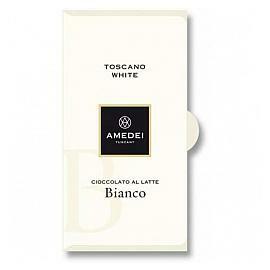 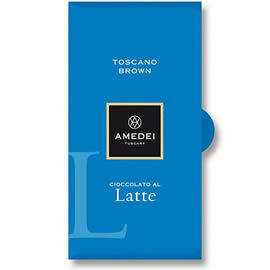 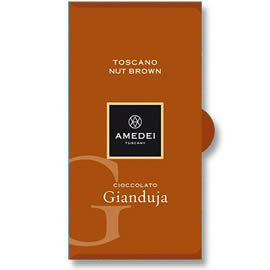 Fine Italian chocolate from Amedei; made in Tuscany, Amedei use cocoa from around the world to create award winning chocolates. 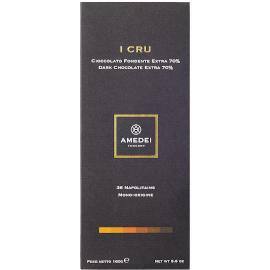 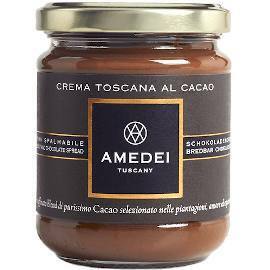 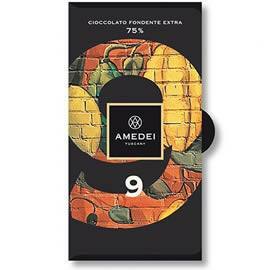 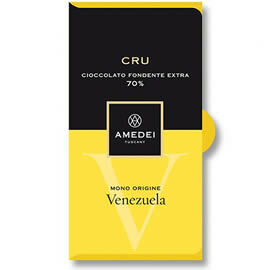 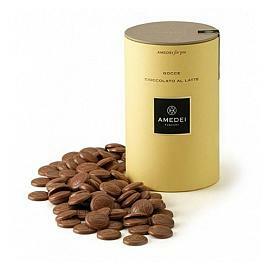 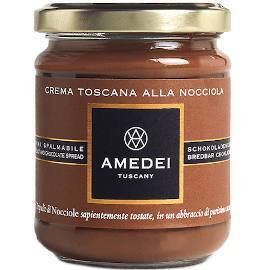 Better known for their chocolate bars, a selection of blended and single origin bars, Amedei also create couverture chocolate drops, luxury chocolate spread, rich drinking chocolate and pralines. 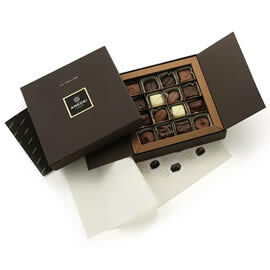 A multi award winning artisan chocolate brand that showcases the flavours and complexities of cocoa. 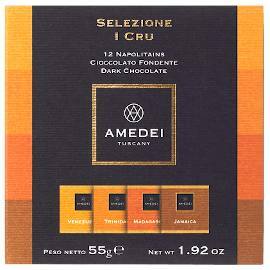 Selezioni: Neapolitans and chocolate tasting squares. 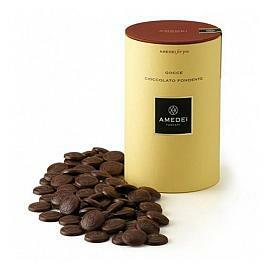 Gocce e Granelle: Hot chocolate and chocolate drops. 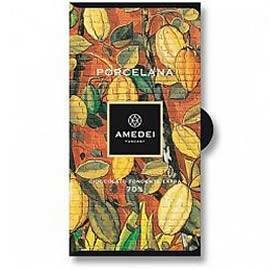 Praline: Boxes of praline chocolates.